Did you know there are two types smoke alarms, and one is considered safer than the other? 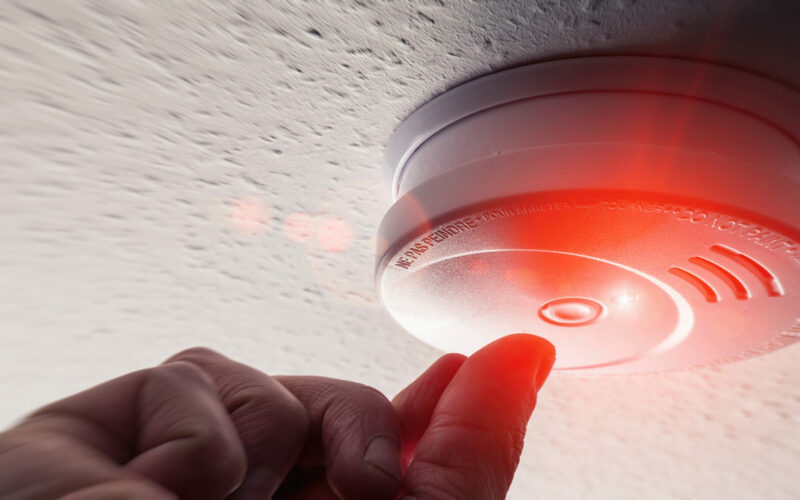 There are two types of smoke alarm sensors used: Photoelectric and Ionization. 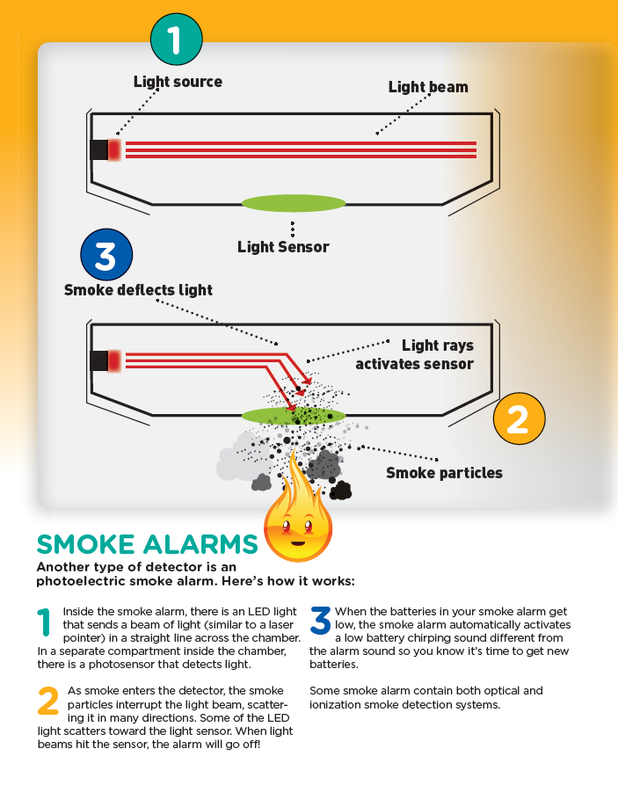 Photoelectric smoke alarms sense particles in the air using a small light. 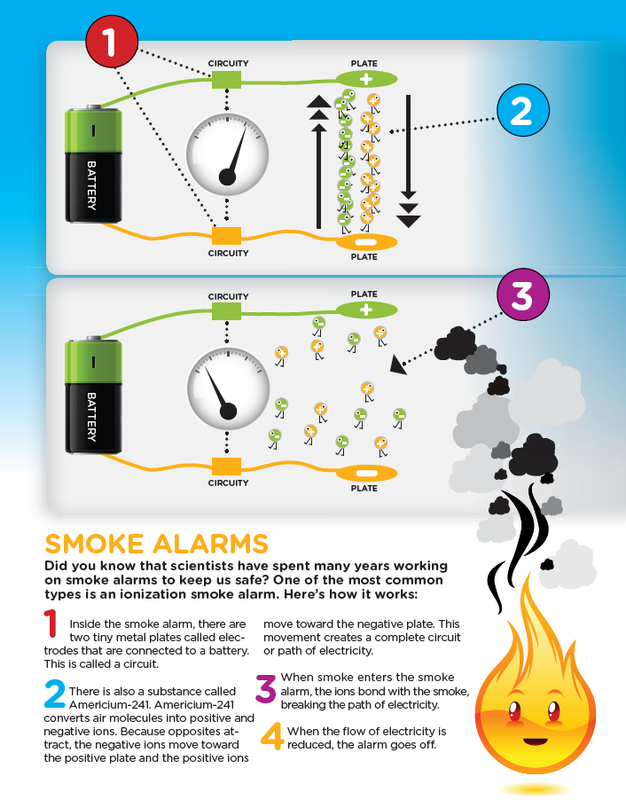 Ionization smoke alarms use two electrically charged plates containing very small amounts of radioactive material which sense when particles disrupt the electric current between the plates. Both types are accepted by the current building standards (Section 314.1.1 of the CA building Code must meet UL 217). However, studies have shown that ionization smoke alarms can respond 15 to 50 mins slower during smoldering fires. Unfortunately, this delay has been a major factor in some house fire tragedies. Over 90% of homes have ionization smoke alarms. How do I know if I have an Ionization or Photoelectric Smoke Alarm? It is difficult to tell since it usually does not say on the label. Based solely on sales, there’s a 90% chance you have an ionization smoke alarm. Smoke alarms only last 10 years, so we recommend clients replace them when first purchasing a home and making sure the replaced smoke alarms are photoelectric. What sensors does a Nest smoke alarm use? Nest uses a photoelectric sensor for their smoke alarms.